Fly private jet charter to St. Augustine and enjoy one of the United States’ most historic cities. From seaside fortresses to a plethora of interesting and educational sites, it really feels as old as it is. 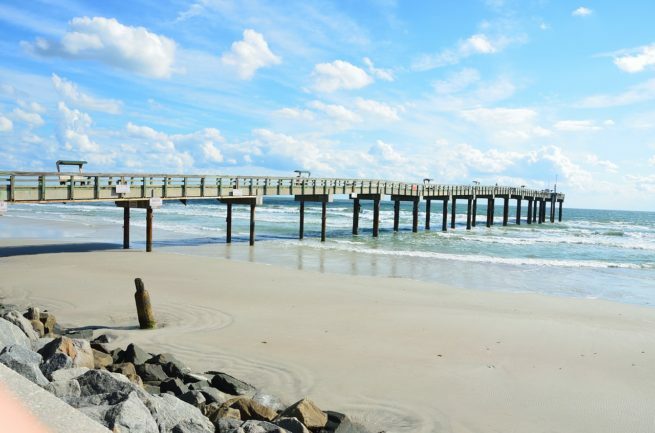 Having been founded in 1565,this part of the state is a great destination for history buffs, and its seaside Florida charm makes it a great vacation locale. Whether you’re in town to take in the sites, or you have a bit of business in the area, the best way to get in and out of is via St. Augustine private jet charter flights. Orlando Jet Charter is available to assist you 24 hours a day and 7 days a week to ensure that your needs are met exactly when they need to be. Whether you need a multi-leg private flight with customized catering or luxury ground transportation and private helicopter lifts, your St. Augustine private jet broker with be able to arrange it for you. 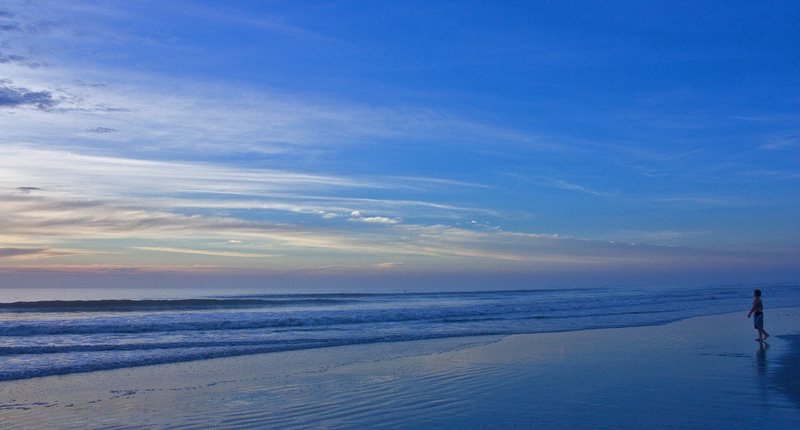 Request a quote now, or give us a call to book your luxury private flight to St. Augustine, Florida. Arrive or depart using the following airports for private jet charter flights in St. Augustine, Florida. The most central option is the city’s main airport, Northeast Florida Regional (GSJ), offering a 8,002 foot runway and an Atlantic Aviation FBO. Business jets may also arrive at Flagler County Airport, located just 22 nautical miles south and featuring an airport-operated private FBO terminal. Additional airports within 30 nm are listed at the bottom of the article. Gain access to the following private aircraft when arranging your St. Augustine charter flight with Orlando Jet Charter. We check third party audits on all of the jets, turboprops, pistons and airliners we arrange, and we review reports detailing operator history and pilot experience to connect you to the best possible flight. If you’re flying private to St. Augustine, you’ve probably heard that it’s America’s oldest city. There are tons of architectural sites and historic scenes that make for great day trips. However, that’s not to say that our clients only go for the history and the fun. Several industries from different sectors -like education and healthcare- play major roles in the city’s stable economy, and our clients often have business in the area. Whether you need a private flight so that you can start your vacation a bit earlier, or so that you can focus before a major meeting, our local brokers have the experience necessary to make sure everything is the way you need it. Regardless if you’re going for business or not, there are some attractions that you should really check out before you leave. World-class golf courses, one-of-a-kind historic sites, and charming Florida nature preserves abound throughout the area. Even if they’re a bit far away, we can set up a helicopter lift to get you there quickly. If you know you’ll have some free time in between flights, keep on reading. 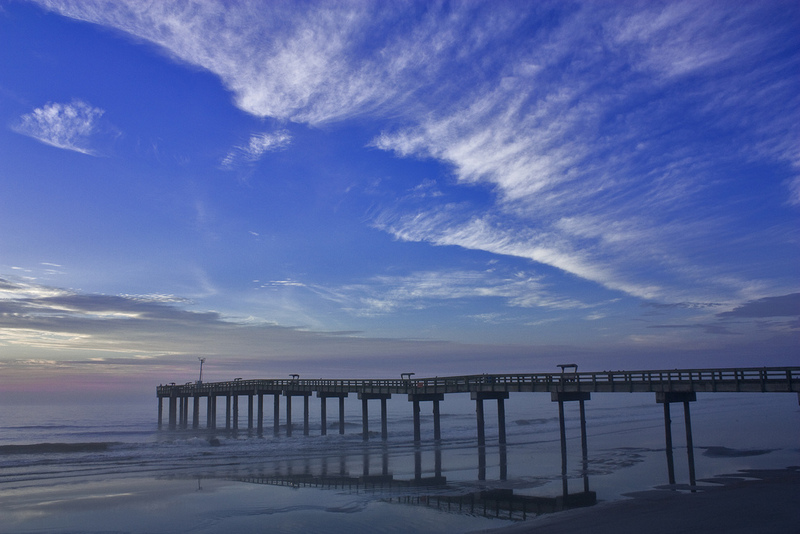 Our brokers have compiled a list of the best things to do after your private flight to St. Augustine. Based on our experience with St. Augustine jet charter flights, and our clients’ feedback, the selections on the list are sure to provide you with a better perspective regarding how much there really is to do in the area. Boasting some of the oldest buildings in the country and a plethora of interesting attractions, St. Augustine makes a great destination for your next private flight. No stranger to tourism and luxury, the old city is within a stone’s throw of some of Florida’s nicest beaches and most iconic lodging options. From the Ponte Vedra Golf Resort to the Casa Monica Resort & Spa, there really is something for every occasion. Wherever you decide to stay in the area, you’re sure to have a great time. However, with so much history and depth in every corner of St. Augustine, it can be a bit difficult to pick the right hotel to enhance your experience the most. To alleviate a bit of the decision-making stress, our team has compiled a list of that absolute best attractions for after your luxury private flight to St. Augustine, Florida. Our jet charter St. Augustine team used their experience and client feedback to handpick each selection, so there’s sure to be something on the list that will work for you; read on to check it out. Clients flying private to the area have three additional airports located between 20 and 30 nautical miles from Saint Augustine, allowing passengers to arrive/depart closer to home, or reduce their overall charter cost using an airport focused on private aviation. Request a Quote or give us a call at 1-888-987-5387 to speak with one of our St. Augustine Private Jet Charter agents for your next luxury vacation, business trip, or special event.